This traveling exhibit explores how Oregonians participated in the decision to incarcerate Japanese Americans and Japanese immigrants during World War II. This is not primarily about the Japanese American experience before, during or after incarceration. Rather, it is the story of how individuals, organizations, businesses and elected officials advocated for the incarceration of Oregonians of Japanese ancestry or stood by while it happened. Those who did stand up before, during and after incarceration, in small and large acts, were especially brave. The forced removal and imprisonment of 120,000 people of Japanese ancestry from the West Coast – two thirds U.S. citizens – was built, among other things, on wide-spread racism and a commonly held belief in the supremacy of white people, the pursuit of profit and the exploitation of labor, resentment of Japanese American success and a desire for political gain. For the many Oregonians who wanted to see Oregonians of Japanese ancestry forcibly removed from the state forever, the onset of war with Japan and the myth of sabotage at Pearl Harbor was used to justify this mass incarceration. 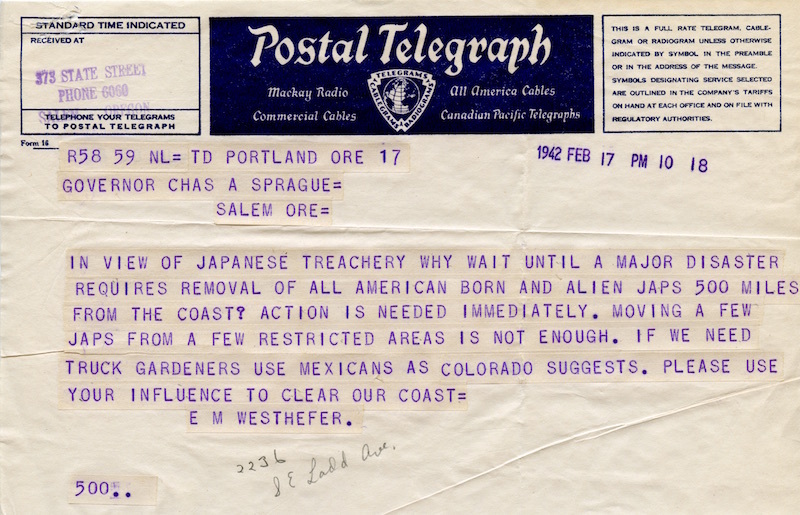 • Personal letters and proclamations from Oregonians to Governor Sprague in 1941 and 1942, advocating for the exclusion and incarceration of Japanese American Oregonians. • The Oregon Governor’s response to these letters and proclamations revealing his changing position under political and social pressure. 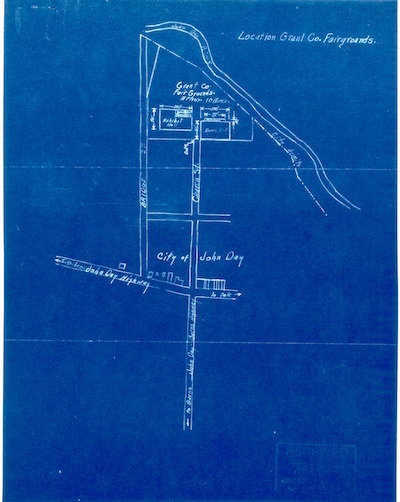 • Blueprints of potential civilian prison locations such as race tracks and fairgrounds. 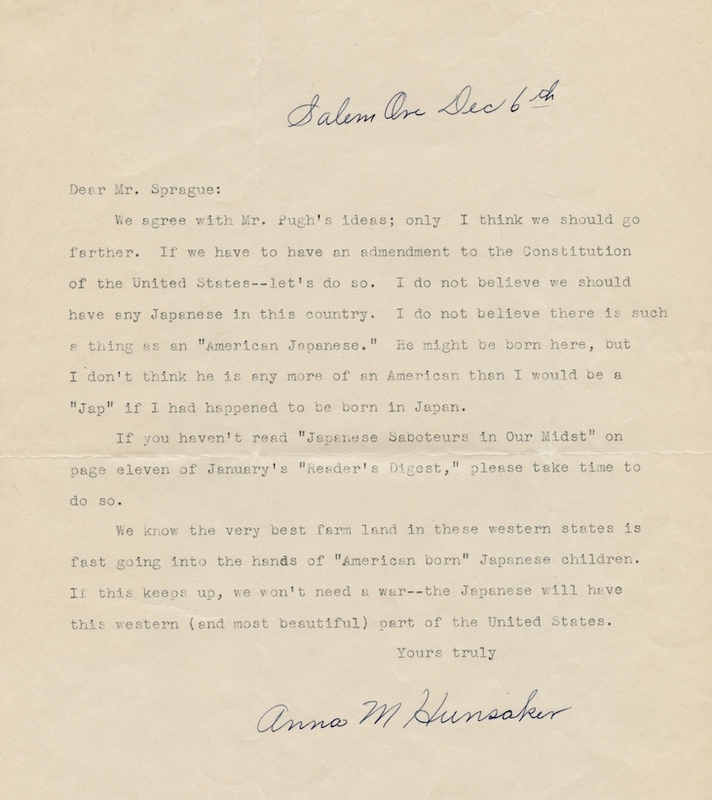 • Letters from Japanese Americans responding to this injustice. "What Graham Productions has done is more important than merely constructing an exhibit for viewing. They have constructed a story line and have captured a time in history. Most importantly they have produced something that generates emotion, and strong emotion by the viewer, and just as importantly it generates a sensitivity and a care and concern for these people who suffered." "I am amazed by the depth of the research in this presentation. 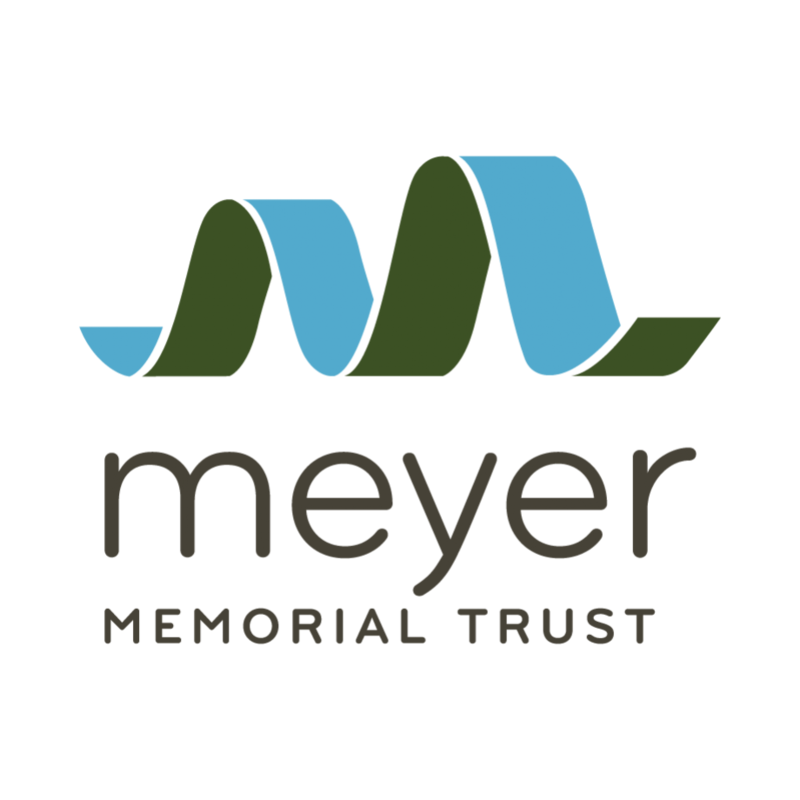 As someone who is familiar with much of the material, I learned more about the widespread involvement of business, citizen's groups and governmental agencies in expelling Oregonians from their homes." "It is so heartbreaking and terrifying and so, so important to bear witness to the tragedies of history and today." "It made us better understand our own individual histories and allowed us to connect with other communities who have faced discrimination and adversity. Made us feel more connected as API's!" "It was very moving and emotional." "It is so thoughtfully put together. So, so stirring, infuriating and empowering to have this all in one place. A tremendous wealth of information is here - and it is devastating and necessary." "The exhibit had tremendous educational value. Many students had assumed that people were uncomfortable with the prospect of Japanese American internment, when in reality, much of the population supported FDR's order. Overall, it was a great experience for the students and one they won't soon forget." "One person, Minoru Yasui, was amazing and really wanted the world to realize that it was wrong to treat people differently because of their heritage. He wanted it so badly that he broke the curfew law on purpose and demanded that he go to court. Sadly, he lost the case and had to spend nine months in prison/confinement. I wish more people realized Japanese internment was wrong, so that it could have been avoided altogether." "Even more surprising and shocking was to learn, for the very first time, of the petition letter written by Reverend Inouye (the minister who baptized everyone in my family in Hood River, Oregon). My parents and grandfather's signatures were on that petition. No one who is alive in my family is aware of this petition or that members of our family and neighbours had signed it. The signatures on a letter, begging the Governor of Oregon to spare them from his racist policies, made me aware of the desperation my parents felt at the time of their imminent expulsion from their home in America." "Independence is a city of approximately 9,000 people. While small, we pride ourselves in having a world view and an interest in how the past informs the present. The Architecture of Internment exhibit was the first of its kind here and, based on feedback from residents, we'll certainly endeavor to bring more such provocative and instructional exhibits to Independence. The work itself was so well done."